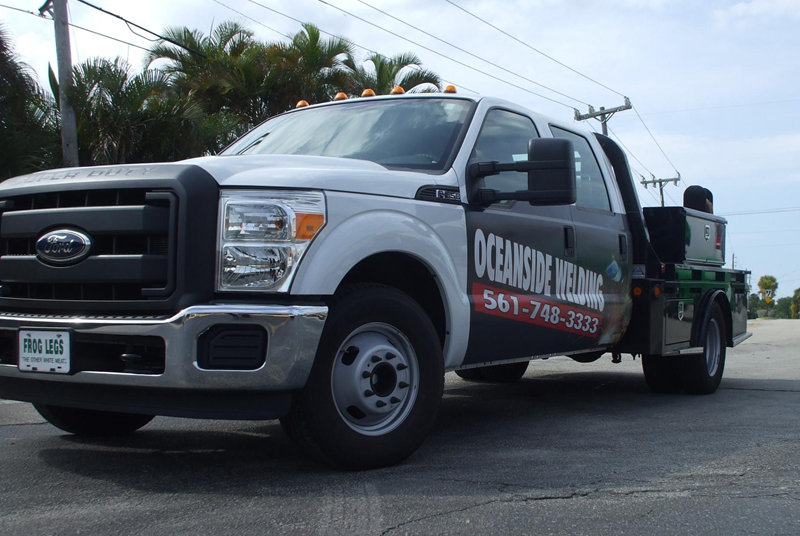 Oceanside Truck and Trailer specializes in Welding and Fabrications from marine welding of John Boats to Mega Yachts, aluminum to iron work. Oceanside Truck and Trailer only uses state of the art equipment and provides 24 hr service from the docks to the 50th floor, no job is too big or too small. Aluminum and stainless not a problem!